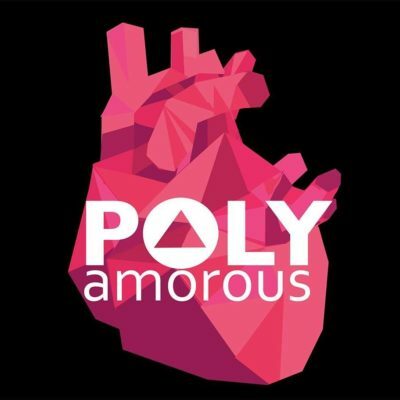 We are PolyAmorous and we know that games can blur the line between art and entertainment, creating unique, meaningful experiences. We see the future of games in making them easily accessible for everyone. We want to tell rich stories that inspire you through artfully sculpted polygons. We want you to believe in games’ power and importance. And we want you to love them as much as we do.